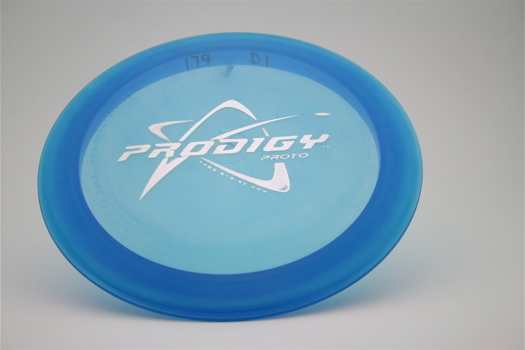 Prodigy D1- The D1 is designed to be a fast overstable driver for power throwers. This driver is good for all conditions and flies well into the wind. The consistent flight path of the disc gives it long flight and accuracy. The flight path is similar regardless of the weight.